Attractions in Jamaica aren't limited to just the beach. Many people do love to spend some time in and on the water. They also enjoy the local shopping and dining areas. However, after a day of playing in the sand, you might want to take in more than just Jamaica reggae music! That's when it becomes time to enjoy the local attractions, some of which are unlike those found anywhere else. One of the most important things to see and do when you arrive on a Jamaica vacation attractions is to take in the beautiful surroundings and landscapes in Kingston, Montego Bay, Ocho Rios, Negril and Port Antonio. 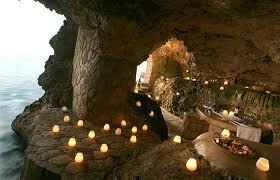 Visit the limestone cave labyrinths. You can even get lost down there. However, it's an ideal place to get out of the heat and to marvel at the wonder. Check out the waterfalls throughout the country. No matter which area you are visiting, you'll likely find beautiful cascading waterfalls. Some of the most beautiful are located in the mountains. You can also enjoy the mineral springs. These springs are naturally occurring, and many believe these springs have the ability to cure health ailments. In addition to these Negril attractions, remember there's also a great shopping and local markets. Some of these outdoor markets are the ideal place for finding great things to eat, but others offer local artisan works of art that are beautiful souvenirs to take home with you. 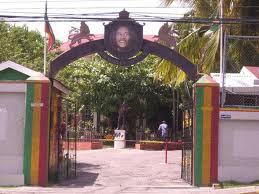 When you visit Jamaica, take the time to learn about the country's history. There are several historic homes listed throughout the region. You can also view and tour some of the Colonial homes even their plantations. 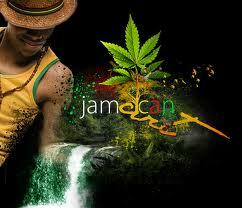 Jamaican's cultural heritage is found in the European and African homes. For many of those who visit Jamaica, it's the art and the culture of these individuals, that make it so enjoyable. Take the time to visit the local art museums and the artisan shops found throughout smaller communities and along the beaches. These are the perfect Jamaica tourist attractions to learn about the country and its people. 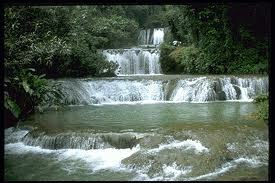 Most of these attractions in Jamaica are like none other in the world. Take in all that the country has to offer. What is Your Favorite Jamaica Attraction? Share your questions, thoughts and experiences about Jamaica Attractions. Let us know if Jamaica met your expectations or exceeded them. 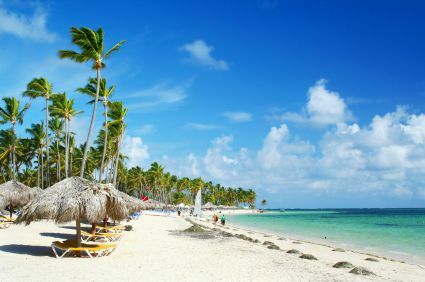 Did you find an exceptionally beautiful beach? A nice scuba diving spot? Hiking trail? Some special Jamaican attractions you enjoy? Perhaps you can share a great tip on how to make the most of a holiday? Have a great photo? Or a spectacular sunset? Of course we'd love to see them, too! It's easy! Just fill in the form below and I'll be happy to publish it. Return to Home Page from "Attractions in Jamaica"